HARRY Potter fans claim to have spotted a huge error in the new Fantastic Beasts movie - and it involves Professor McGonagall. The cast list for the second film, The Crimes Of Grindelwald, has been released, and includes the popular Hogwarts transfiguration teacher. However, Potter-mad fans have pointed out that since the new movie is set in 1927, the fictional head of Gryffindor House wouldn't have even been born yet, reports The Sun. 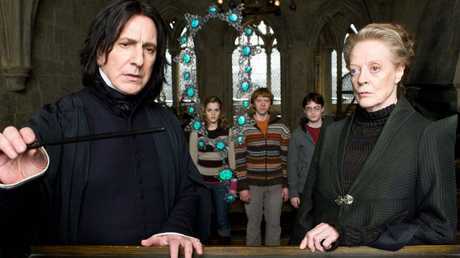 The late Alan Rickman as Professor Snape with Maggie Smith as Professor McGonagall in Harry Potter And The Half-Blood Prince. Although it's not explicitly stated in the Harry Potter books the exact day she was born, fans have worked out the date to be 1935. In the fifth book, The Order Of The Phoenix, Professor McGonagall reveals she started working at Hogwarts in December 1956 after working for the Ministry of Magic for two years after graduation. This would mean she graduated in 1954, and assuming the brainy witch didn't have to redo any years, she would have been a first year student in 1947 and born in 1935. Warner Bros. confirmed that Minerva McGonagall would be appearing in Fantastic Beasts: The Crimes Of Grindelwald and also revealed that she's being played by actor Fiona Glascott. 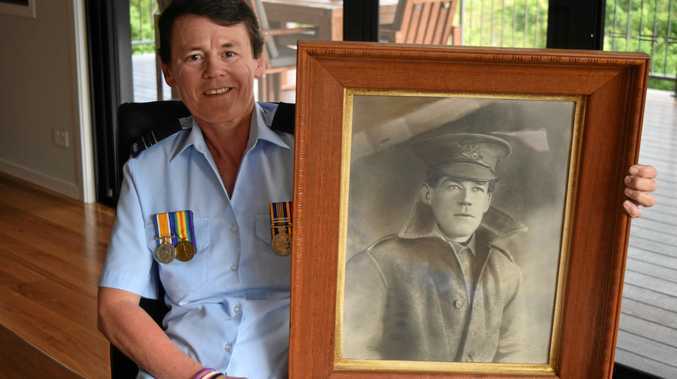 Glascott has previously starred in the movie Brooklyn and the TV show Indian Summers. Fans have taken to Twitter to share how unhappy they are at the casting - and to ask J.K. Rowling what the hell's going on. 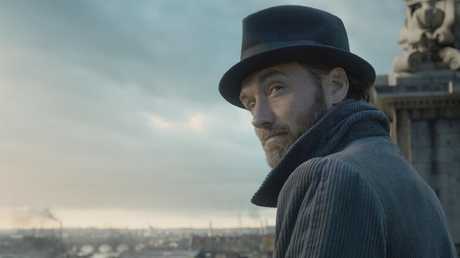 The movie is set to feature another Hogwarts teacher, with Jude Law playing a young Dumbledore. Fantastic Beasts: The Crimes Of Grindelwald will be released in Australia next Thursday, November 16. 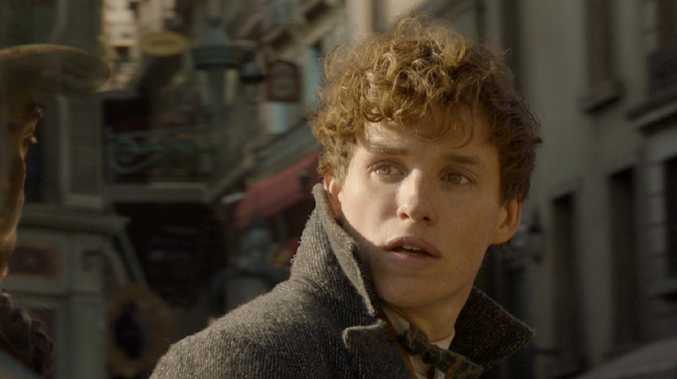 It picks up where the first film left off, with the character of Newt Scamander, played by Eddie Redmayne, meeting wizards and magical creatures in New York. The second movie in the instalment is said to include lots of action in and around the UK - including scenes at Hogwarts. Will there be a magical explanation for McGonagall's appearance? We'll have to wait and see.